I just installed the devices in a new unit. How do I setup the unit in Zego? How do I send a resident their account activation link? This article explains how to resend a resident their activation email or text if they need to activate their account. How do I quickly find a resident or a unit? This article explains how to use the search feature to quickly locate a resident or unit in Zego. What is the property summary page? This article explains the various items on the property summary page. How do I view my property summary page in Zego? This article explains how to get to your property home page or summary page. This article describes the different user roles and their respective capabilities and privileges.  I work at a property using Zego but I don't have an account. How do I create one? This article explains how to create a user account for property staff in Zego.